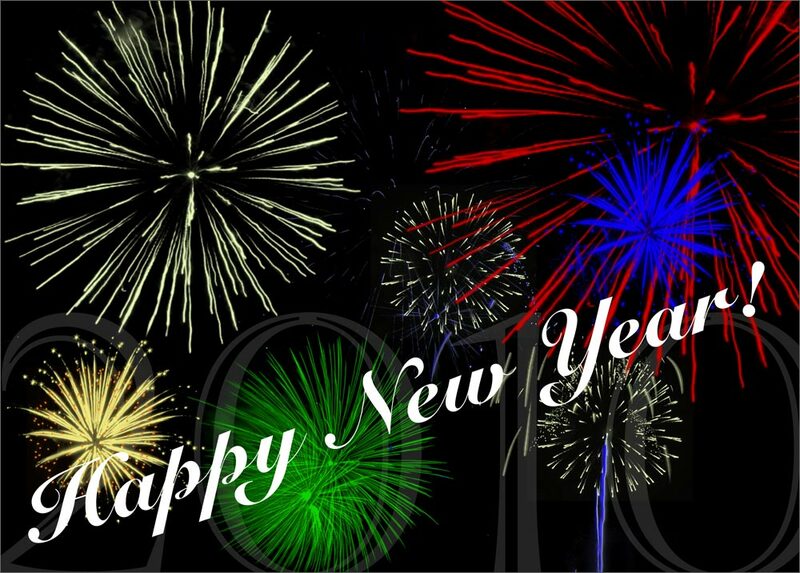 Uskowi on Iran - اسکویی در باره ایران: Happy New Year! May 2013 be a year of peace and tranquility in the world! May we avoid military conflicts and resolve differences peacefully! With best wishes for our readers, a year of joy and happiness for you all! and to you NU and your fellows. every new Year is a good one in which to work for peace. Happy New Year to all Iranians! Even the ones which have been unfortunately brainwashed by the theocracy. By 2014 there will be a new secular regime in Iran and the mullahs will be back in their true homelands like Iraq,Syria,Lebanon. I'm sure they will be well taken care of by the local population. And the ones which have been guilty towards our nation will be humanly dealt with in a very civilized way. Iran is going to be part of the first world once and for all. Already firing up the youth of America to go fight yet another horrific war -- here is a PC game called Battlefield 3 developed by EA Digital Illusions, it is about a future invasion of Iran. I could not believe when i heard the rumors that such a game exist, it sounded like a joke to me, but i am sad to say that it is real. I am personally of the opinion that games of this kind whose story is based in a future hot spot or in the environment of a country that is currently being victimized by U.S. & EU policies, are made with devious intentions in mind, i would not label this sort of simulation as innocent entertainment. Don't be so pathetic! It's only a computer game and a good game at that! How about the stupid cartoons the Islamic regime produces showing little children as fanatical martyrs with bomb jackets and throwing hand grenades at Israeli soldier? I personally condemn each and all methods to indoctrinate youngsters and teenagers into accepting violence & war, no matter the country. Unfortunately, you seem to favor this type of recruitment tool, if only on one side. http://www.youtube.com/watch?v=IvMZHrjfC_c --- US army uses video games as part of recruitment. http://www.youtube.com/watch?v=IfuK423DuDA --- War Inc. Pentagon uses fun to find new guns for hire. http://www.youtube.com/watch?v=IfuK423DuDA --- Video game simulation: war practice. http://www.youtube.com/watch?v=9OTpKvPUXSo --- Conditioning young minds to be killers. http://www.youtube.com/watch?v=7bd7LK_dR_U --- Military industrial complex via video games.